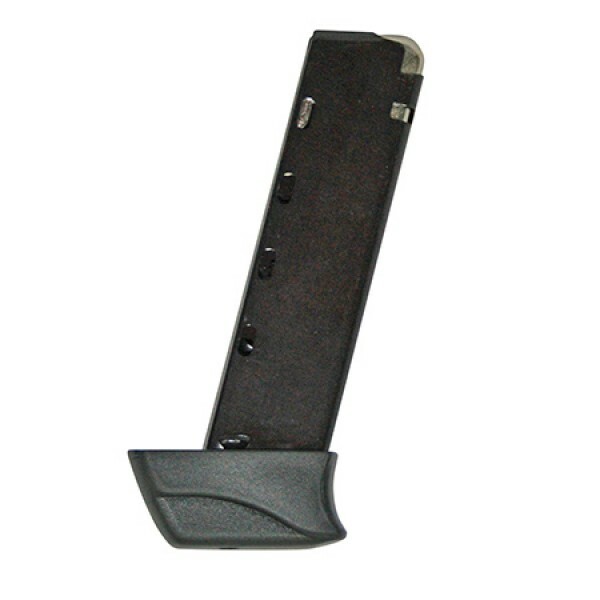 Bersa’s factory replacement magazines come with a matte black finish, individual witness holes, a grip-extending polymer base pad. Offering the style and practical features of the Walther PPK in a more modern pistol at half the price, the Bersa Thunder is extremely popular among professionals concealed carry enthusiasts. Due to their remarkable ease of use and maintenance, some Bersa pistols even see use in some military and law enforcement units. 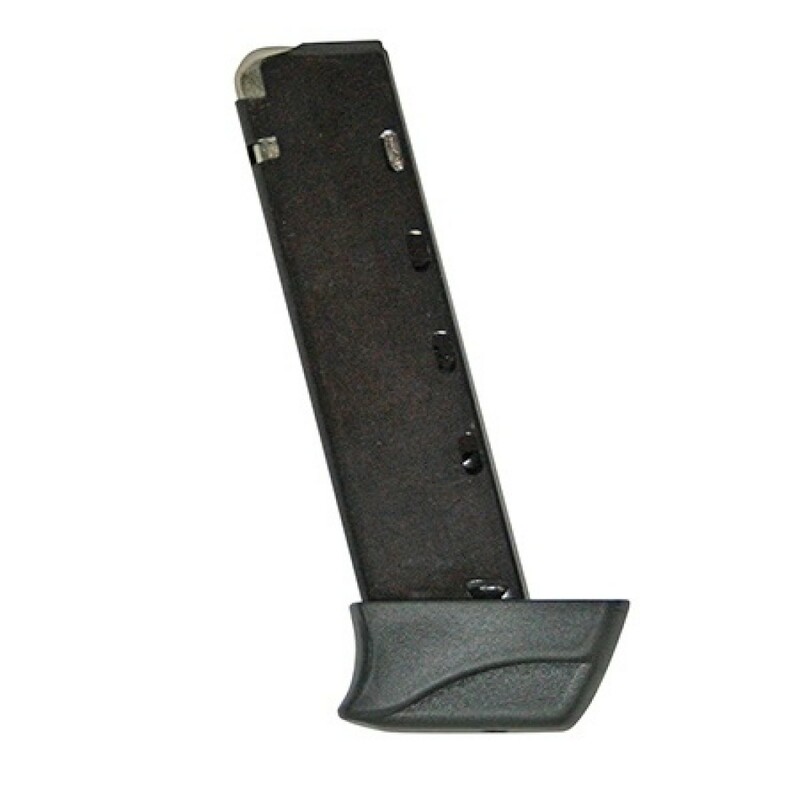 Engineered to meet or exceed the same standards as your original equipment mags, Bersa’s factory replacements are the most reliable choice for your Thunder 32 pistol. Pick up a few spare magazines today!